New Zealand schools, universities and institutes are known worldwide for their high standards. You’ll find our qualifications are internationally recognised and welcomed by employers. 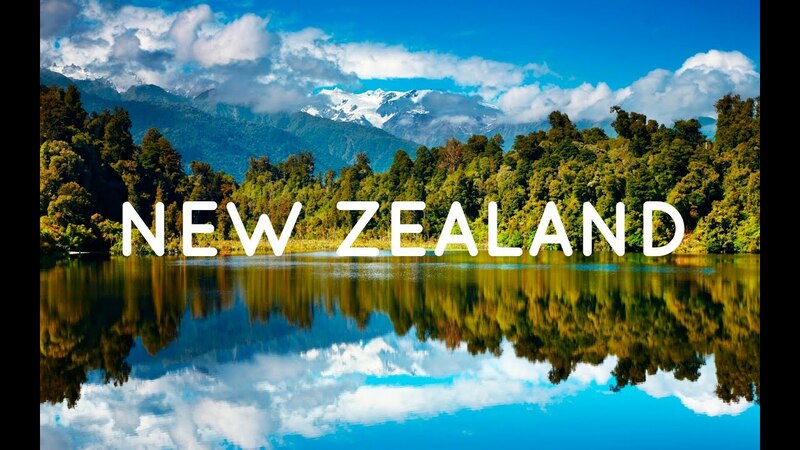 It all means that - along with the people you will meet, the places you will see and the things you will do in New Zealand - you can be confident you will get an education that will set you up for the future you dream of. International comparisons confirm you can have confidence in the quality of New Zealand’s tertiary education. All eight of New Zealand Universities are among the world’s top 500 in the 2015/16 QS rankings. On individual subjects, the 2015/16 QS rankings also placed New Zealand universities amongst the world’s top 50 for teaching accounting and finance, business and management, computer science, civil and structural engineering, agriculture and forestry, veterinary science and nine other important disciplines. Most people in New Zealand find driving easier and more convenient for much of their getting around. In rural areas, it’s often the only option. So, although public transport is available in the larger centres, you’ll almost certainly need a vehicle here - probably sooner rather than later. All New Zealand cities and most towns have buses, and Auckland and Wellington both have city-suburban rail services. Check out the Regions section for more detail. You’ll see that peak hour services are generally good. But New Zealand is a land of wide open spaces and low population density. They make it impractical to provide the extensive public transport systems you find in more built-up and crowded cities. That’s why so many of us find a car essential. Some Kiwis would also say we like driving because it reflects our independent streak. Organising transport may be a priority, but don’t pick up a car the moment you land. Driving when you’re tired can be dangerous, even fatal, especially if you’re not used to driving on the left as we do in New Zealand. Take the shuttle, bus or cab from the airport when you first arrive. Buying will cost you less but while you’re starting out, it could be smart to rent at first. There’s a good list of the car rental companies in New Zealand on Auckland Airport’s website. Most of them have depots in town where you can pick up your car after a good night’s rest. Alternatively, check the website of the airport you’re arriving at, or search the internet for ‘New Zealand rental cars’. Buy privately, dealing direct with advertisers in car sale magazines or on websites like Trade Me Motors. Buy from a second-hand car dealer. In New Zealand they’re called ‘LMVDs’ (Licensed Motor Vehicle Dealers). Larger centres also have car fairs and auctions that are advertised in car magazines and newspapers. Flying is popular for longer trips, for both personal and business travel. It’s only an hour to fly between Auckland and Wellington, compared to eight or so hours driving. The Wellington-Christchurch flight is about 50 minutes, compared to a five or six hour driving plus a three hour ferry trip. Of course, if you have time and want to see New Zealand, you may prefer the drive. There are two main domestic carriers, Air New Zealand and Jetstar, plus a small number of regional operators. Check out the timetables and fares. Intercity rail travel in New Zealand is largely limited to services between Auckland, Wellington, Christchurch and Greymouth. However there are extensive bus services that can take you to just about anywhere you want to go. Buses link with the ferries that also take cars and passengers regularly between our North and South Islands. - Part-time work for students for 20 hours per week when study in session and unlimited when vacation. This visa will allow you to study full time in New Zealand. This visa allows you to stay and work in New Zealand after graduate for up to 3 years.